The 896HD contains everything you need to turn your computer into a powerful 24-bit, 192kHz digital audio workstation. The 896HD provides 8 mic preamps, pristine 192kHz analog I/O, 8 channels of ADAT digital I/O and stereo AES/EBU. Expand your system by connecting additional 828 or 896 FireWire audio interfaces. The Traveler is everything you need to turn your computer into a mobile 24-bit, 192kHz digital audio workstation. Powered by your computer's FireWire bus, the Traveler gives you a complete, battery-operated studio wherever your recording projects take you. 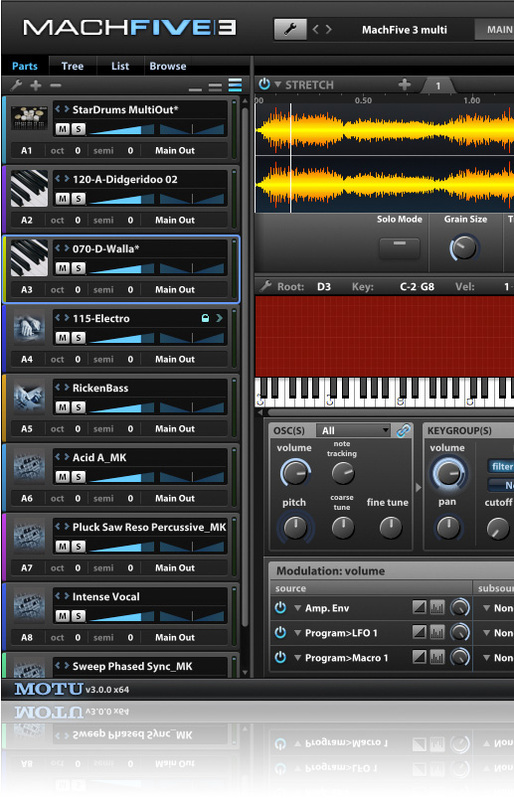 Provides 8 MIDI IN, 9 MIDI OUT, and 128 MIDI channels. Plug-and-play compatible with all Macintosh and Windows software. Sixteen convenient, one-touch front-panel presets (8 factory and 8 user programmable). Software console for both Mac and Windows provides comprehensive routing, merging, and muting. Some folks say that the best things in life are free. In the case of our upgrade path to MX4 Version 2, they're absolutely right. MX4 is our unique multi-synth instrument, and it has quickly established itself as a must-have synth plug-in for any desktop studio, whether you're just getting started or adding to a growing collection. Built from the same technology found in MOTU’s flagship MIDI Timepiece, the micro lite is a professional MIDI interface that provides portable, plug-and-play connectivity to any USB-equipped Macintosh or Windows computer. The micro lite provides 5 MIDI IN, 5 MIDI OUT, 80 MIDI channels and compatibility with all Macintosh and Windows software. Large front-panel LEDs illuminate to indicate MIDI activity. 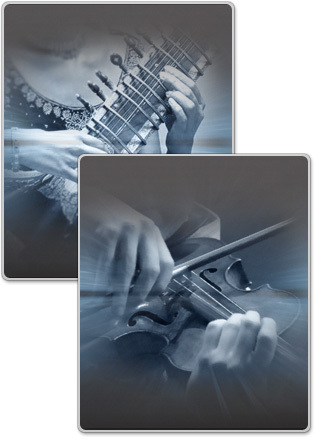 Ethno 2 delivers the most comprehensive world/ethnic sound library ever offered in a single package, combined with the most advanced virtual instrument interface for ethnic sounds. Version 2 adds significant new features such as preset searching, microtonal scales, state-of-the-art time stretching, and much more. Sound libraries these days are awash with loops. And what is a loop, exactly? Someone else's beat. Isn't it time to take back creative ownership over your grooves? Isn't it time to once again release your own unique, inspired beats on the world? If only you had a rhythm production instrument that let you program beats as fast as your mind can "hear" them. There just hasn't been anything even close...until now. Add comprehensive, professional video capture and monitoring to your Mac or Windows computer with support for uncompressed HD and SD, Apple ProRes, and many other popular workflows. With the blazing speed of PCI Express, the HDX-SDI video interface turns your Mac or PC desktop or laptop computer into a powerful HD/SD video production workstation equipped with all the I/O you need. Connect any source, from SD camcorders to today’s latest professional HD cameras, then log and capture HD or SD clips directly into your video editing software.